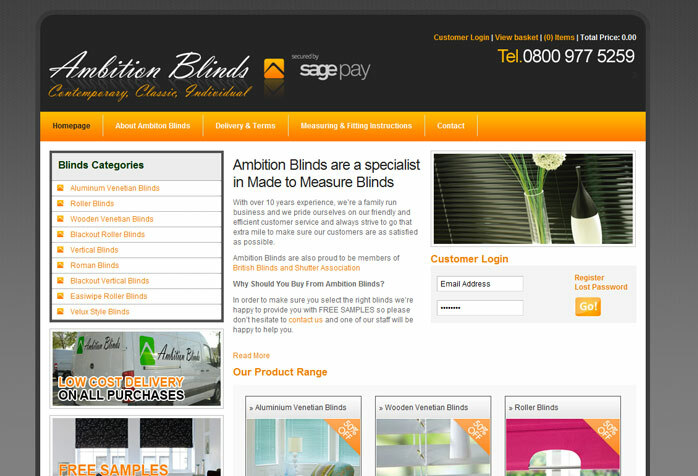 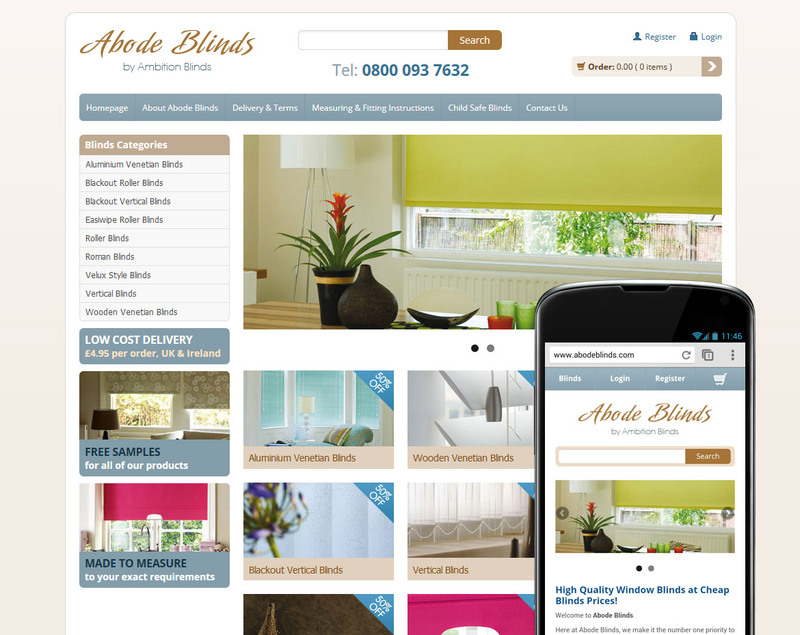 Full mobile e-commerce website for Ambition Blind’s new brand, Abode Blinds. 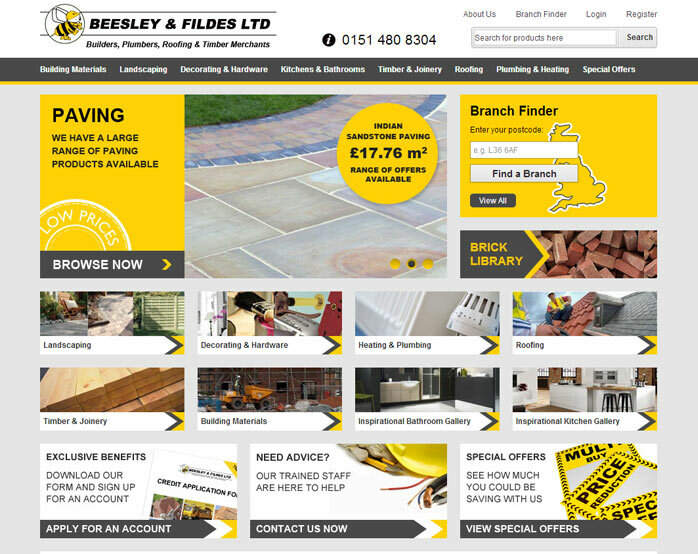 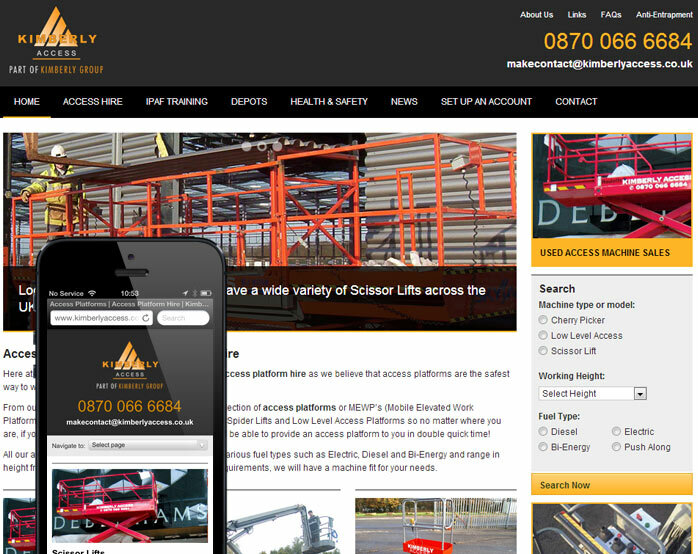 Built on our latest e-commerce platform this project was a complete redesign of the Beesley & Fildes website, including integration with their in-house stock platform. 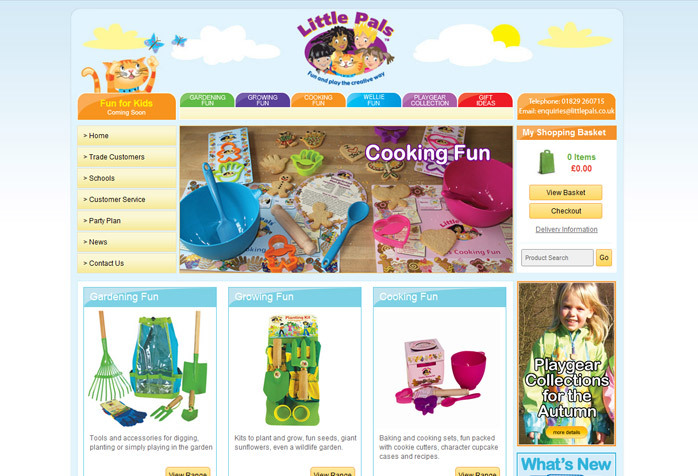 A new eCommerce website for Baby Clothing company Baby Rack. 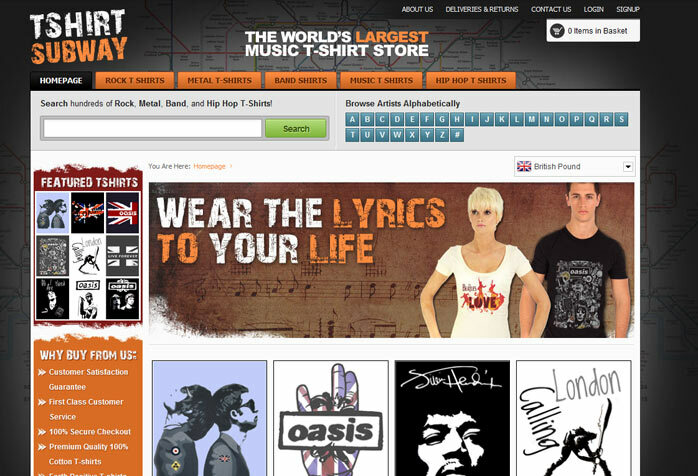 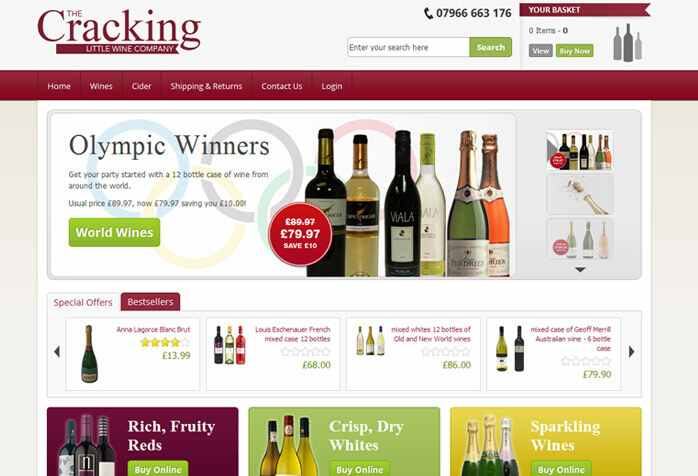 The site features Google Shopping integration, advanced search tracking, search engine optimization and full stock control. 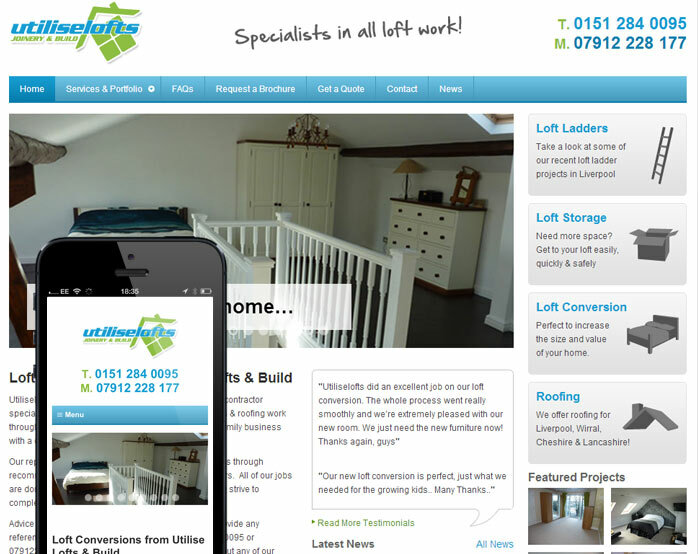 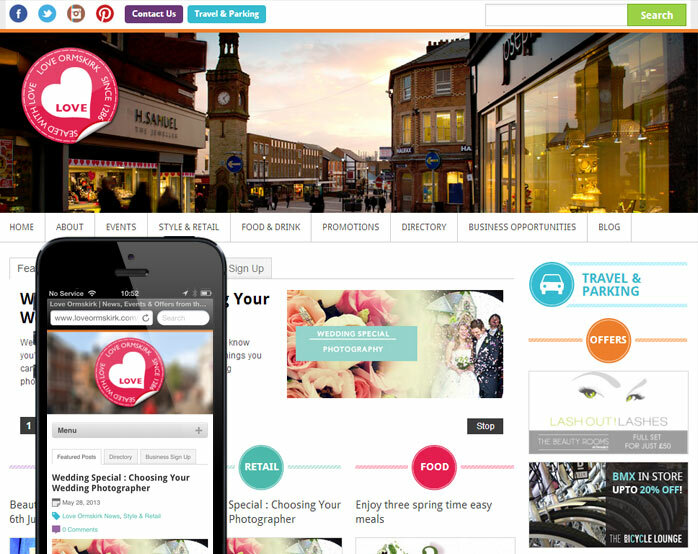 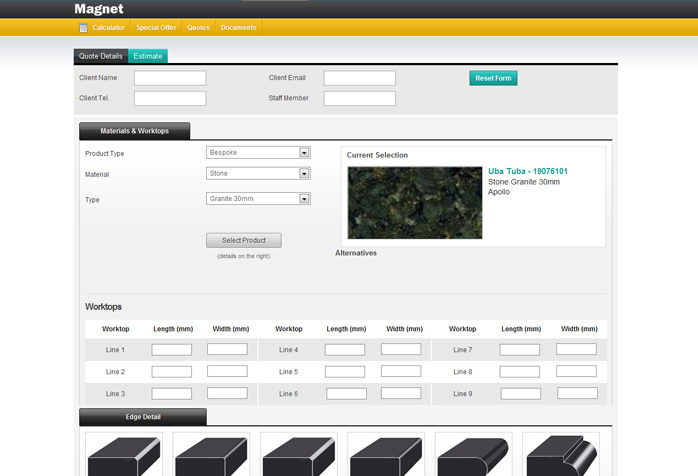 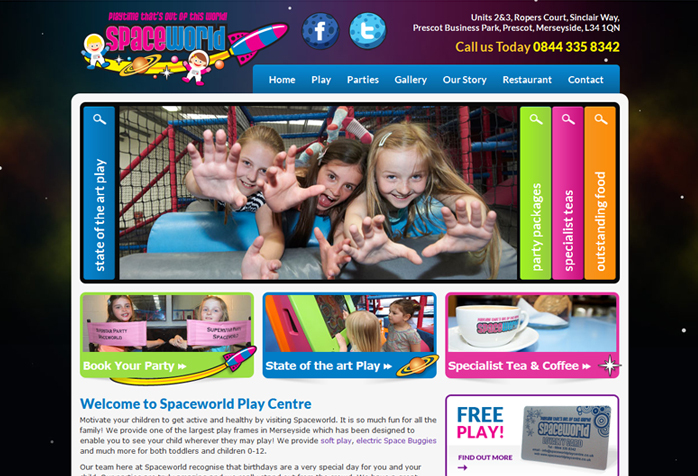 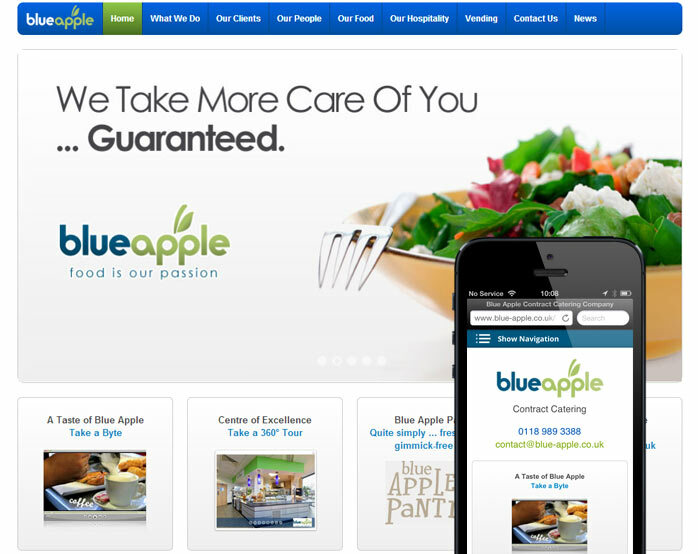 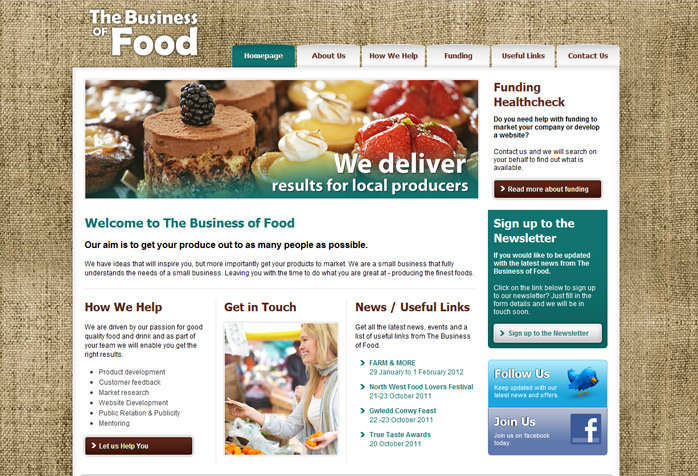 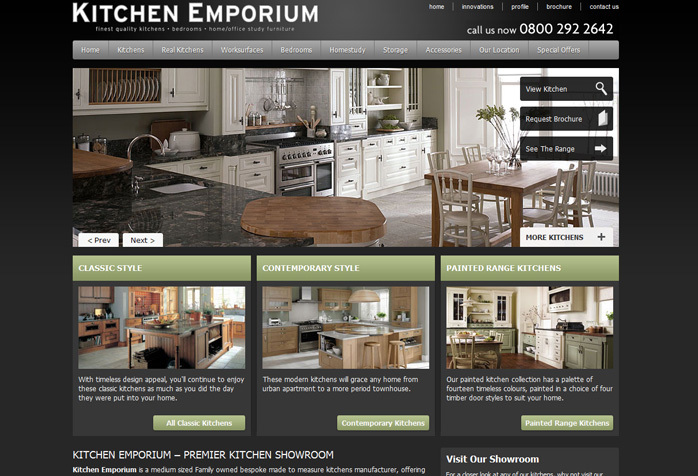 Kitchen Emporium a retail outlet in Wigan required a new content managed website. 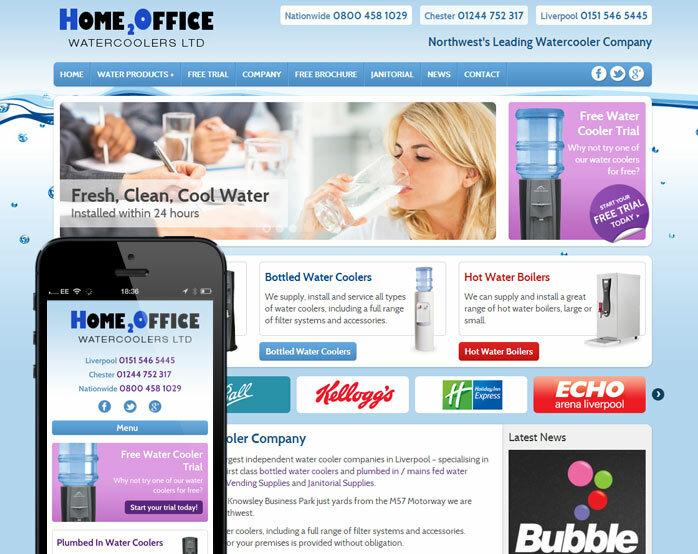 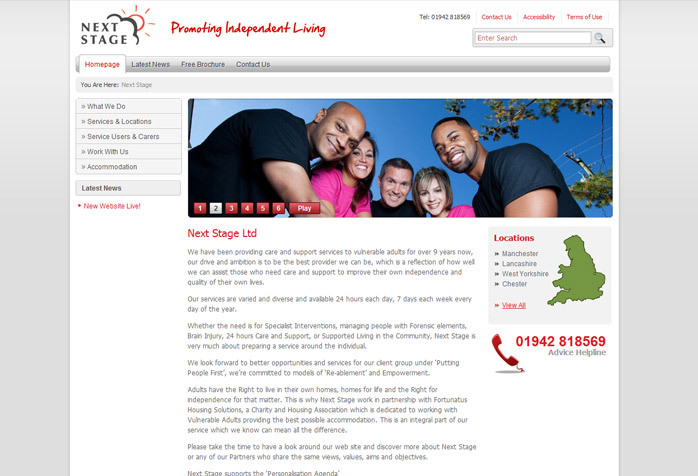 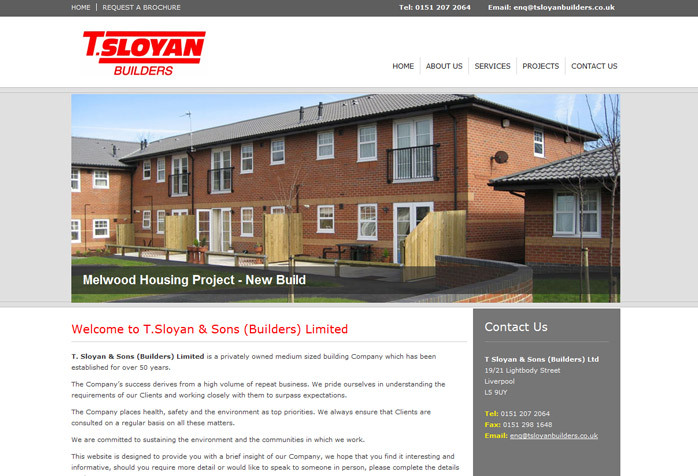 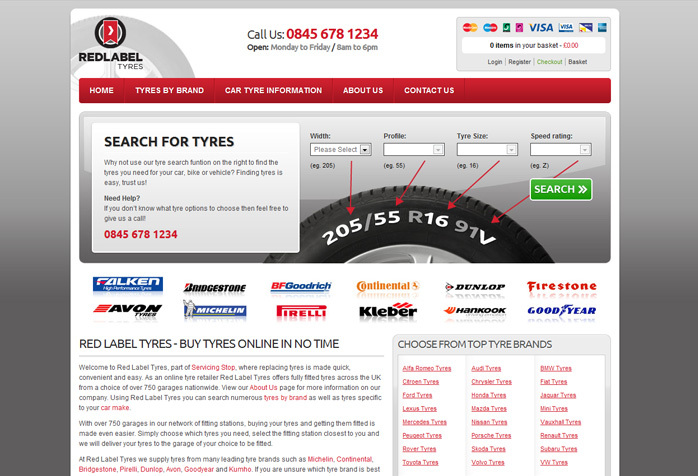 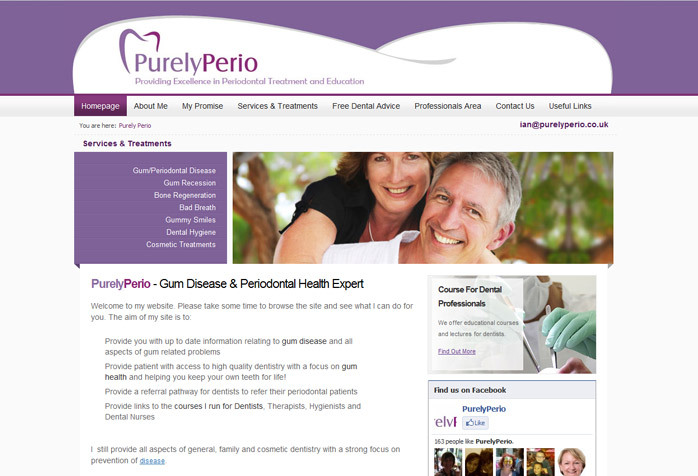 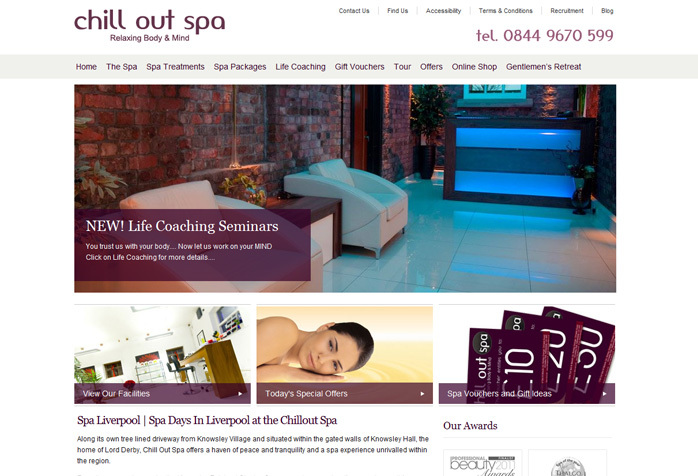 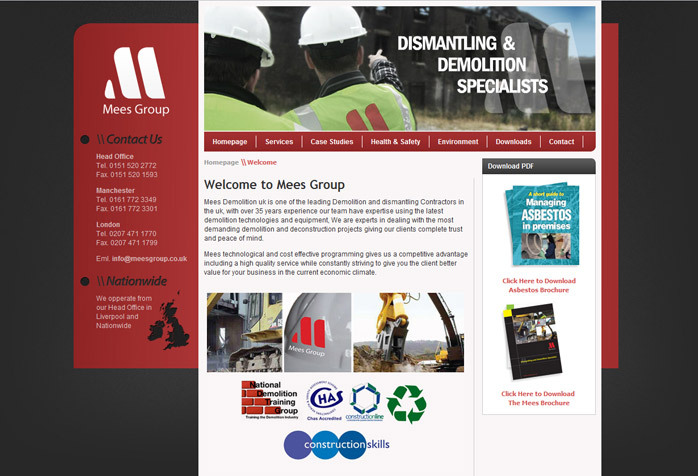 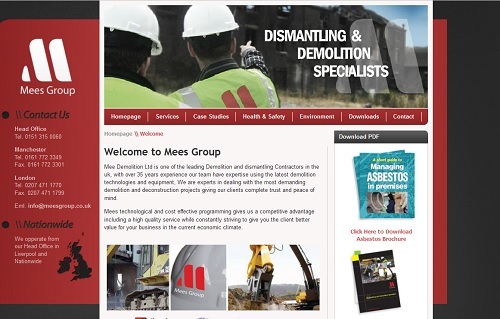 We chose WordPress as the backbone for the new website. 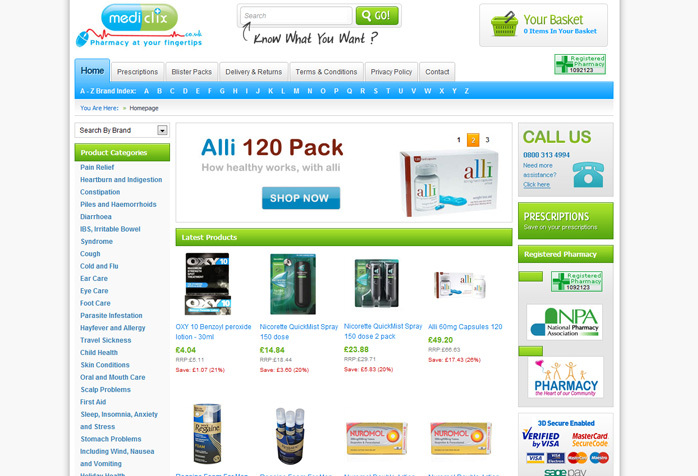 A new site featuring all the latest SEO functions and requirements for pharmacy websites including online prescriptions, product order limitations, and checkout questions based on product types ordered. 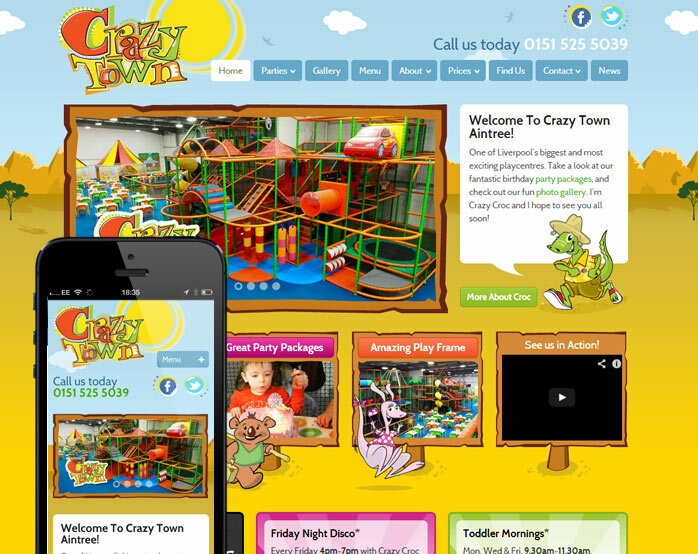 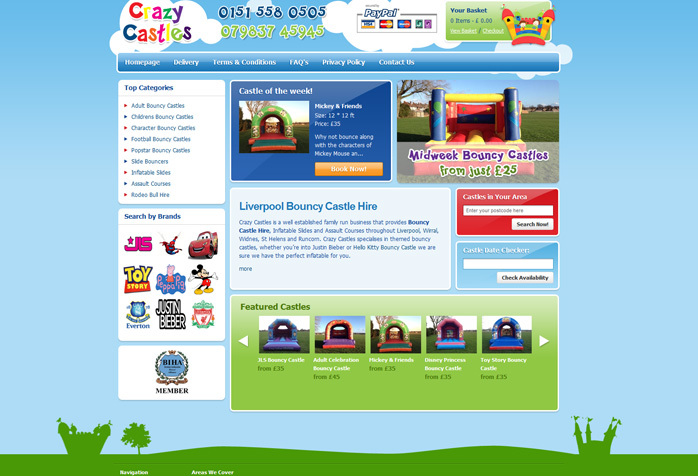 The latest bouncy castle software featuring online booking, calendars, drop lists, online payment, sale and rent-able products. 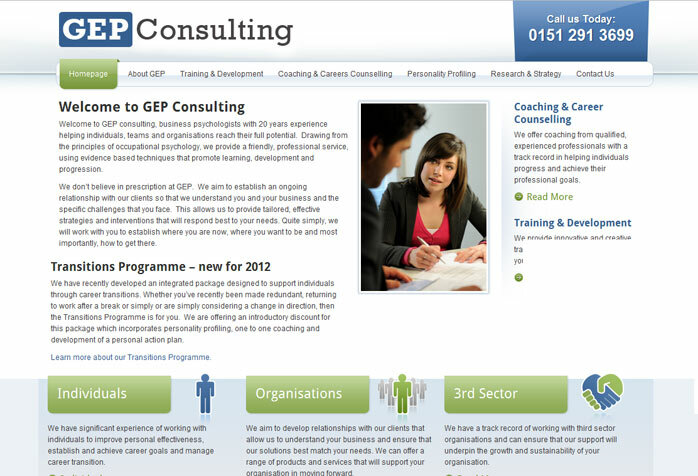 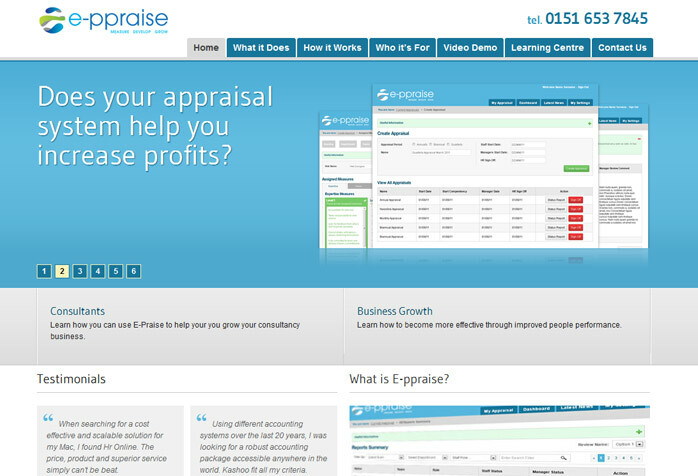 A bespoke website for GEP Consulting.